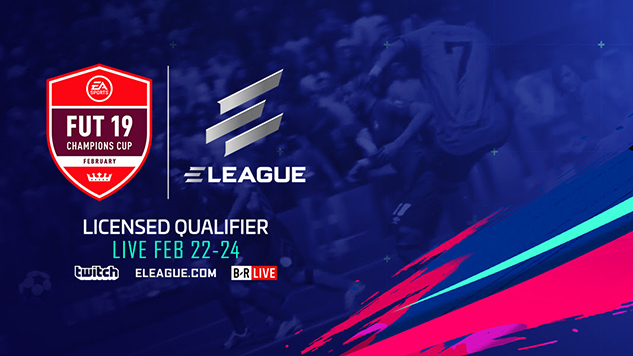 This weekend, Atlanta will hold the first-ever ELEAGUE FUT Champions Cup February in the ELEAGUE Arena at Turner Studios from Feb. 22-24. The 64-player lineup will showcase the world’s best FIFA 19 players across both the Xbox One and PlayStation 4. Live coverage of North America’s first major-league tournament this season will be available on Twitch, B/R Live and ELEAGUE.com beginning at 10 a.m. ET each day. As an extra incentive for Twitch viewers, those watching live on the streaming platform will be able to earn FIFA Ultimate Team Rewards. The games will be hosted by Alex Mendez, Mike Labelle and Chu Morah, featuring commentary from Scott Cole, Dan Gaskin, Matteo Bonetti and Alan Avila, with reporting from Kay Murray. Study up on ELEAGUE’s top players to watch for this weekend, separated by their preferred platforms, in the graphics included below.